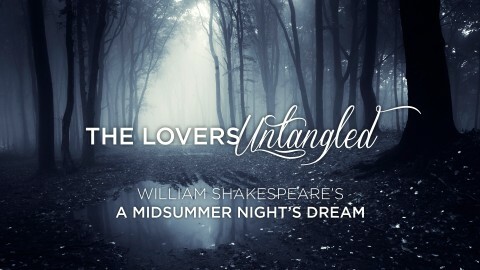 The mixed-up story of the young lovers Hermia, Lysander, Demetrius, and Helena in Shakespeares's A Midsummer Night's Dream can be quite confusing. This two-minute animation sums up what you need to know. Is The Taming of the Shrew Controversial? Some find Taming of the Shrew one of Shakespeare's most compelling comedies, while others find it highly controversial. What do you think? 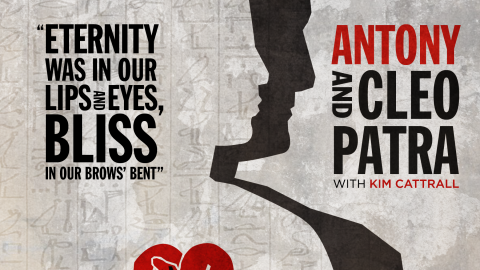 View Antony and Cleopatra’s Playbill as if it were on Broadway today. Save and print a poster version that features the poisonous snake that ended it all. Whether comedy or tragedy, the works of Shakespeare are timeless when it comes to human relationships. Many stories of love unrequited, love postponed and even love lost still resonate. 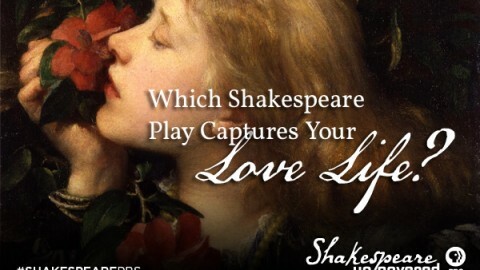 Which play hits the nail on the head for your romantic life? Take our quiz! 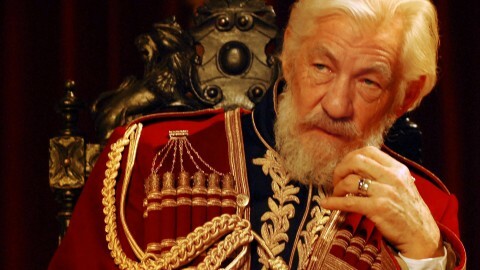 Ian McKellen stars in this monumental tragedy as the old king who divides his kingdom among his daughters, but imposes a love test on each to merit her portion. View Romeo and Juliet’s Playbill as if it were on Broadway today. 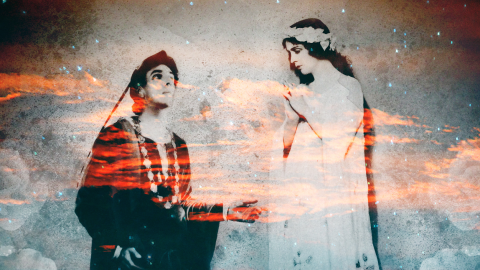 Save and print a poster version that features the undying love between Romeo and Juliet. 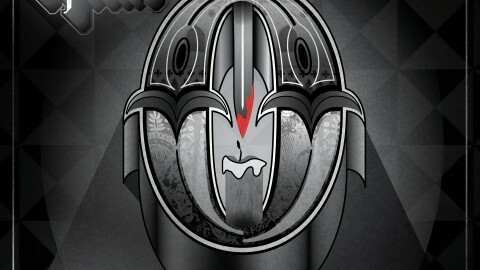 View Othello’s Playbill as if it were on Broadway today. Save and print a poster version that features death caused by destroyed love and jealousy. 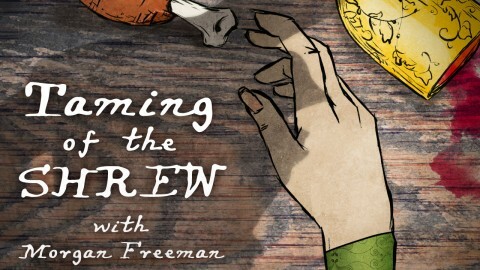 View The Taming of the Shrew's Playbill as if it were on Broadway today. Save and print a poster version that represents Petruchio and Kat's marriage. View King Lear's Playbill as if it were on Broadway today. 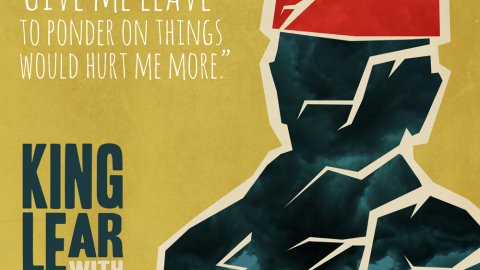 Save and print a poster version featuring the image of King Lear and a quote from the famous storm scene. 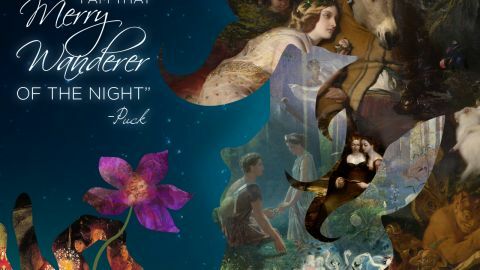 View A Midsummer Night's Dream Playbill as if it were on Broadway today. Save and print a poster version featuring fairies, young lovers and a quote by the spritely character Puck.